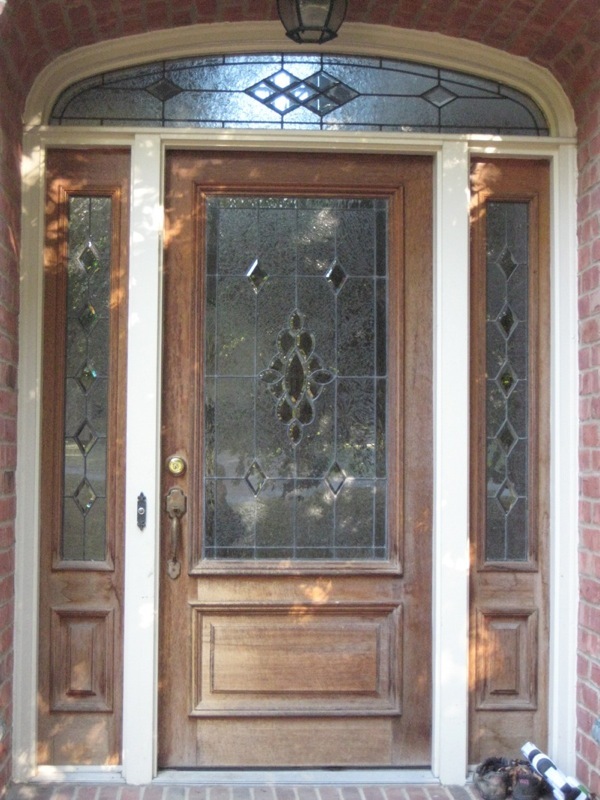 Welcome friends and family to your home with a beautiful new exterior door. 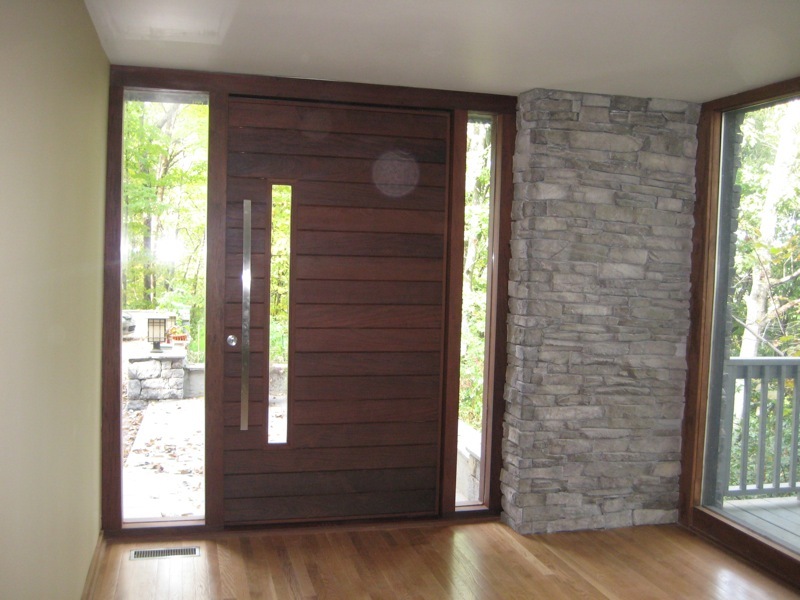 We specialize in steel, fiberglass, and wood replacement doors as well as vinyl sliding patio doors. 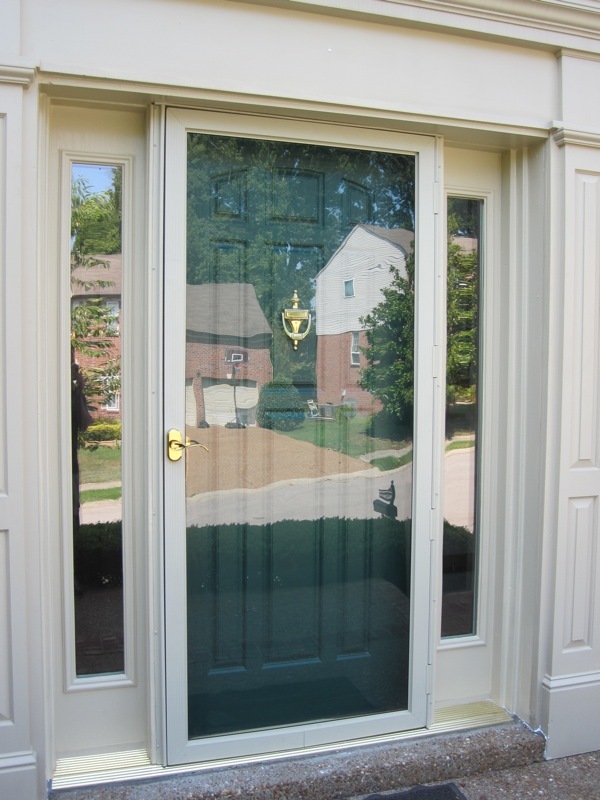 Our replacement exterior doors improve energy-efficiency and security and add charm to your home. 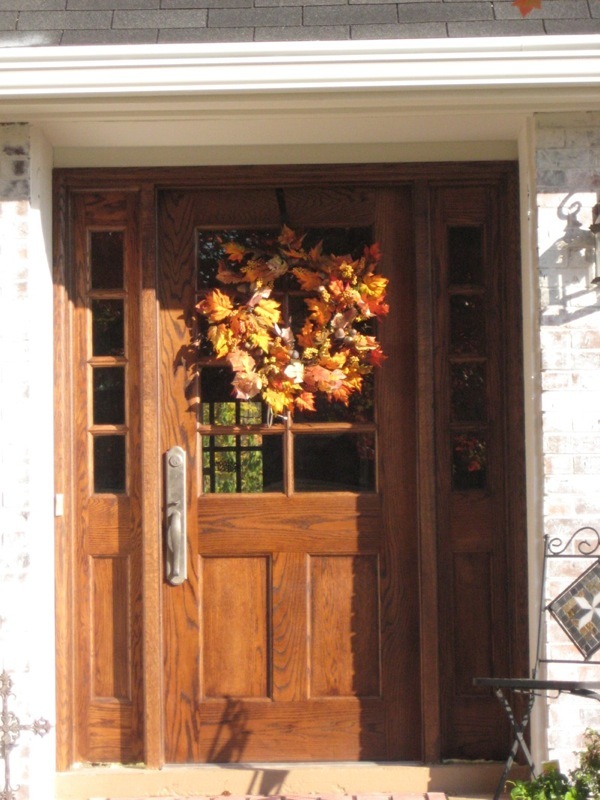 Add curb appeal and improve your home value with new exterior doors and storm doors by Stratton Exteriors. 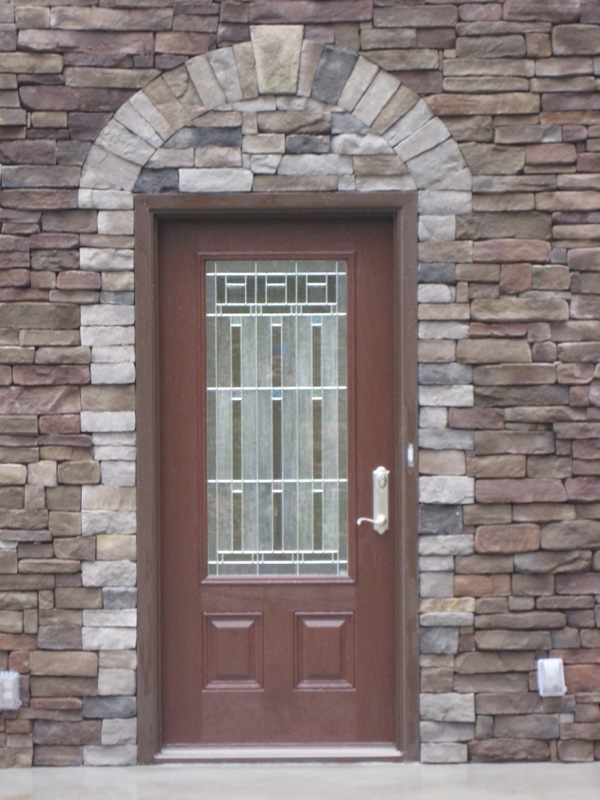 Stratton Exteriors uses only the finest, most beautiful products on the market. 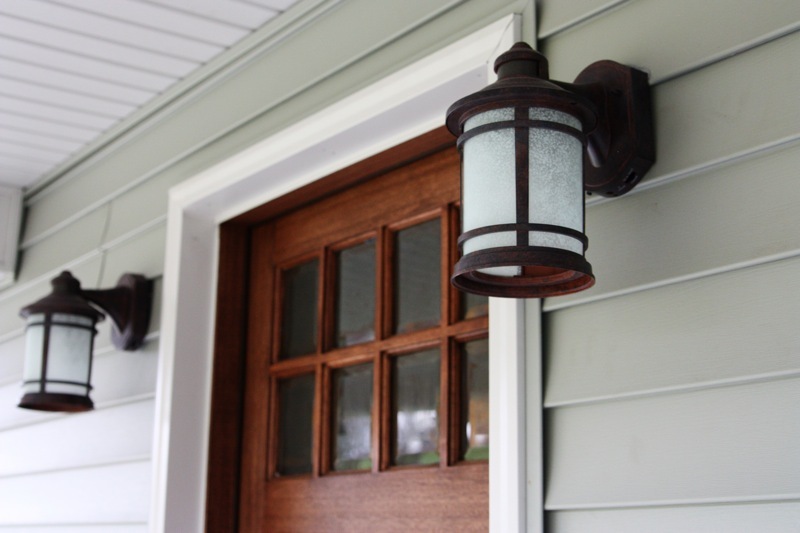 Our entry systems are designed and assembled using the finest products available and we offer an extensive selection of door and lite styles so you can choose the entryway that meets your design needs and performance requirements. 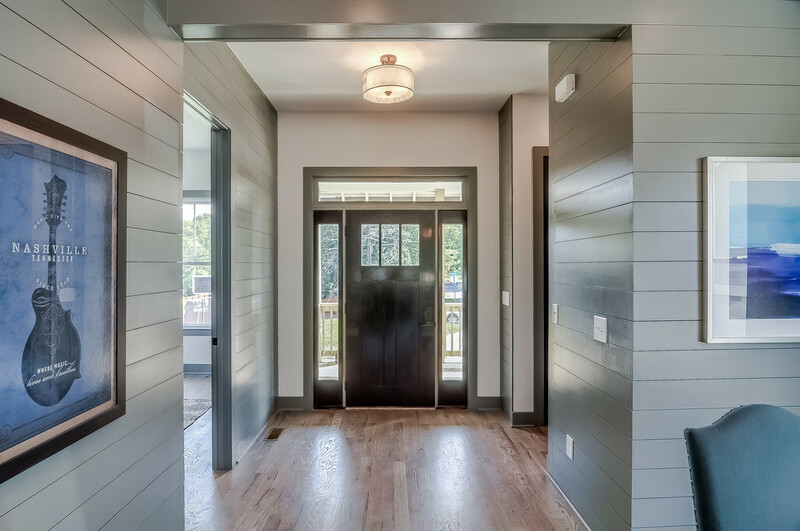 Whether you’re looking for a traditional mahogany Craftsman door or a modern fiberglass door, we have the options and expertise you’re looking for. 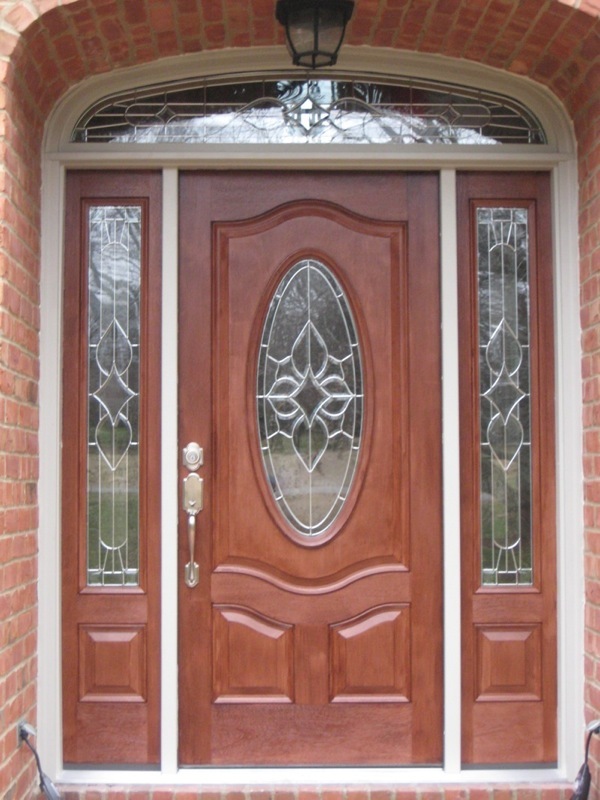 We offer a variety of products from pre-made doors to custom doors. 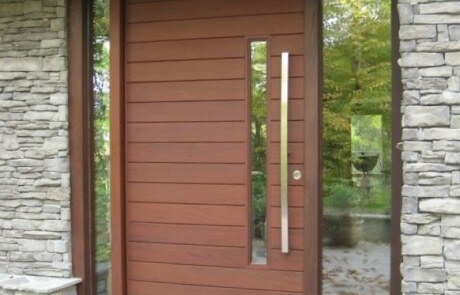 Choose from a wide selection door configurations, panel type, and glass options. 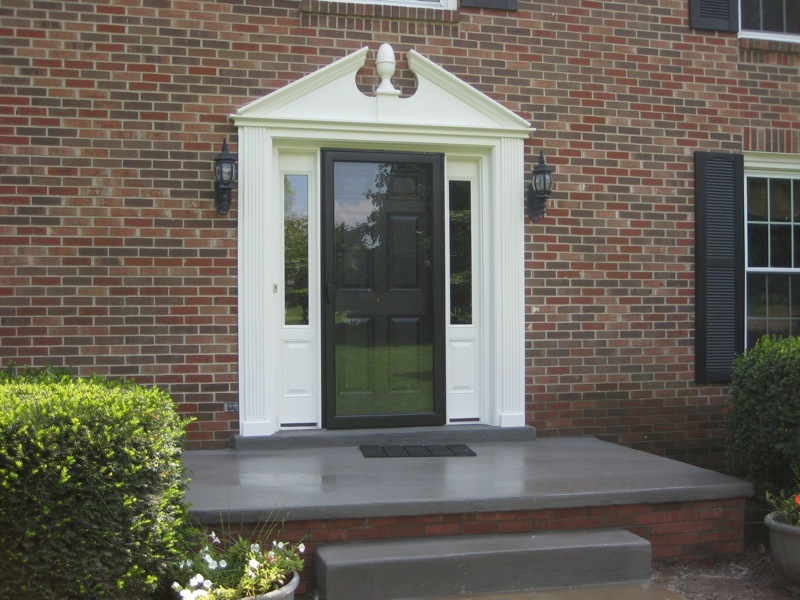 Steel doors offer an affordable option for many homeowners and are great for the Middle Tennessee climate. 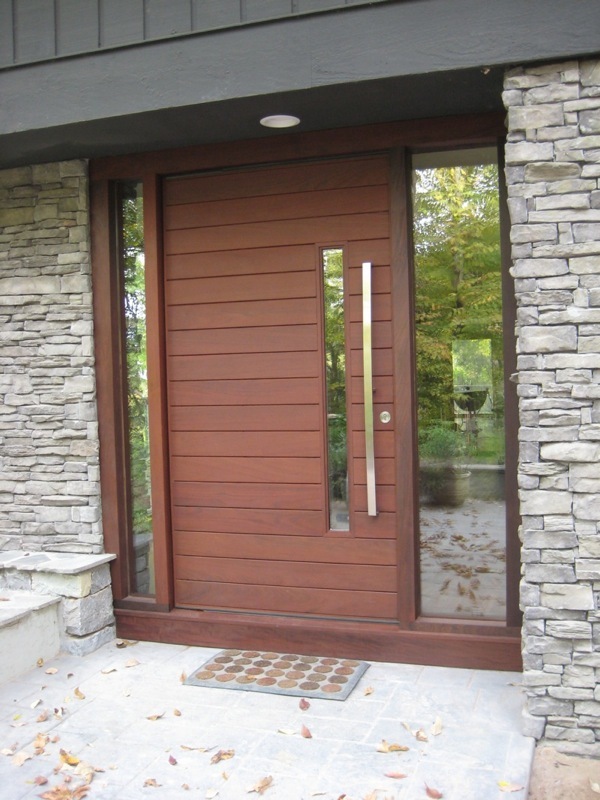 Steel doors are strong, durable, and long-lasting. 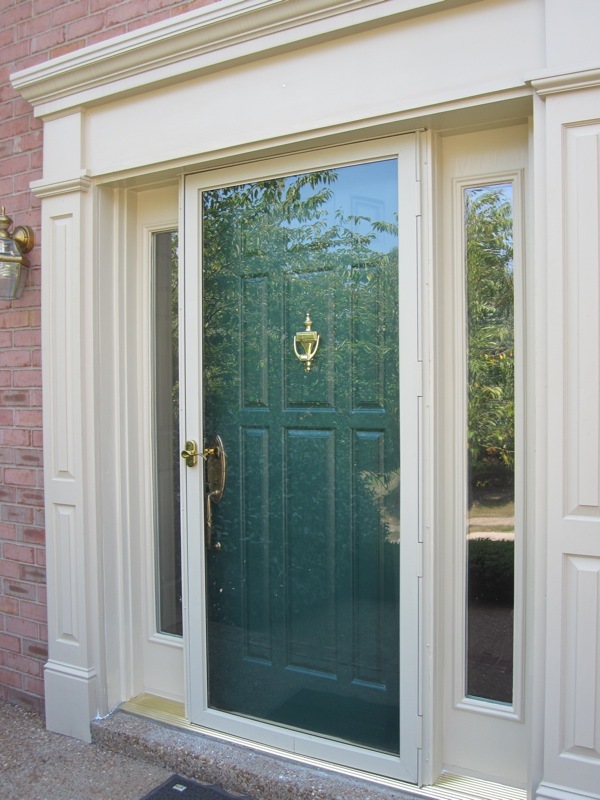 Fiberglass doors offer an affordable and attractive option and come in a variety of styles ranging from traditional to modern. 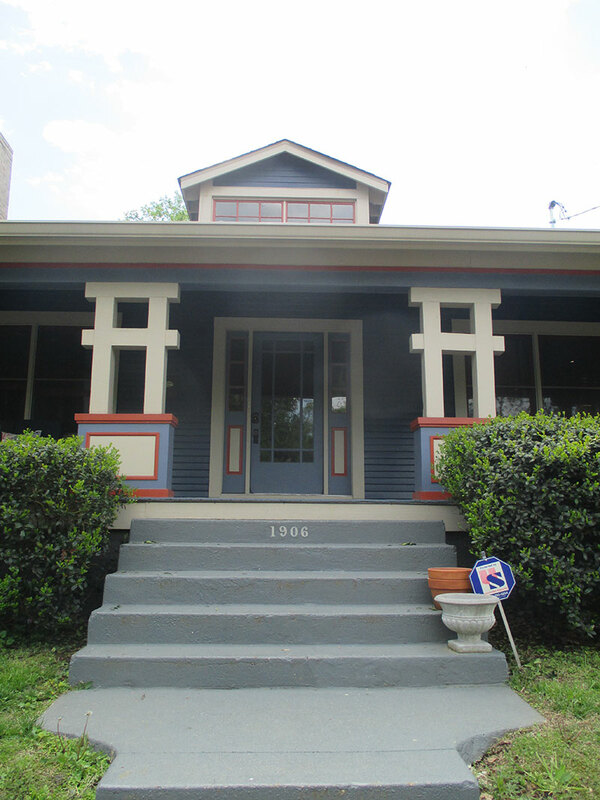 If you live in a historic neighborhood, an authentic wooden door may be the way to go. We’ll help you find the right door for the right price.